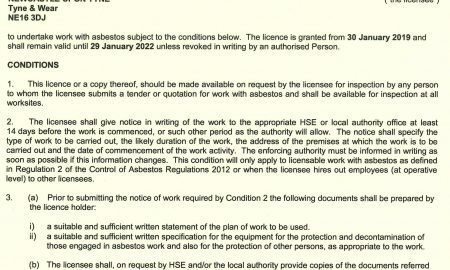 The dangers of asbestos are well known and highly publicised throughout the United Kingdom. Don’t risk the safety of your family, friends or work colleagues by attempting to remove this highly dangerous material yourself. 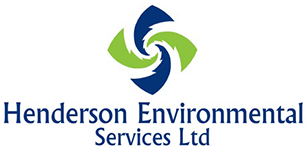 Henderson Environmental Services puts safety first and are a fully ‘Licensed Asbestos Removal Company’. 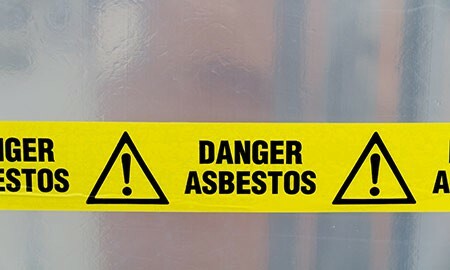 Our staff are fully trained in the removal, transportation and disposal of Asbestos Containing Materials, and have full capability and many years of experience removing all forms of Asbestos to the highest standards required under the current Health & Safety Executive legislation. 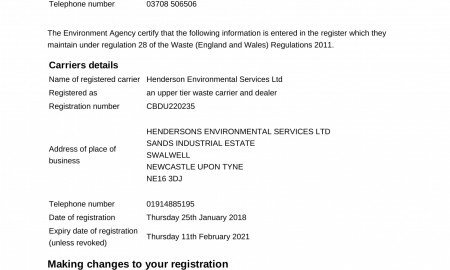 You can be assured that your interests are being protected throughout the entire removal process.